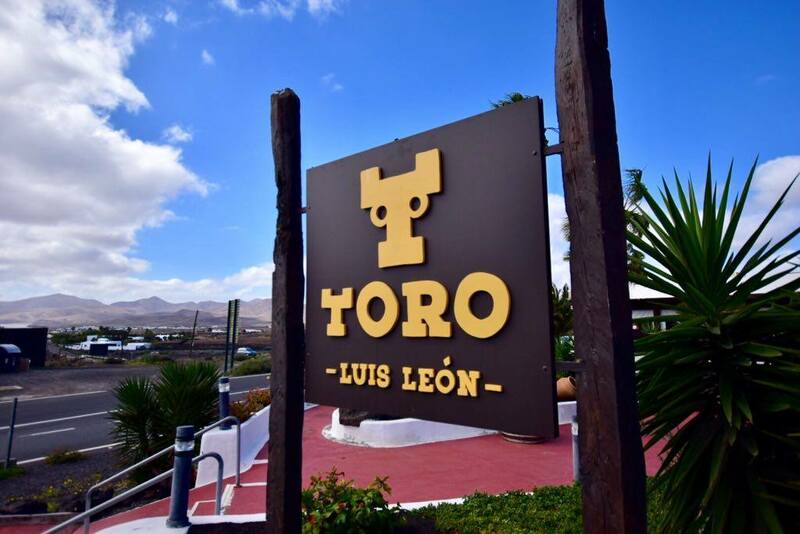 The restaurant is owned and run by award winning chef Luis León and his son Roberto and is famous for its grilled meats. There’s plenty of room in the restaurant and tables are well spaced out – we were seated on the patio area, which is well protected from any wind with glass windows. Outside, there is an open air patio, so you can sit under the sun or stars, and an area where smokers are welcome. The service was excellent – there were plenty of staff, and at no time did we have to wait for anything. We were given a complimentary tapa of Chorizo sausage, and that was served with bread and a really good green Mojo. The specials of the day included fish and meat dishes, and the standard menu offers a reasonable, although not extensive choice of dishes. Julie went for the Shrimp carpaccio starter with cream of peas and grapefruit. Wafer thin slices of raw shrimp, with a fresh clean and very tangy dressing. She really enjoyed it and described it as delightfully different. I opted for a special, the duck paté, which was smooth and incredibly rich tasting. The paté was served with little pieces of crispy toast. For her main course, Julie chose the sirloin steak “Toro.” She was a little disappointed, having chosen the signature dish. She felt the meat was neither particularly tasty nor tender, and the barbecue sauce a little sweet for her taste. Her steak was served with a baked potato. She’s undeterred, though and feels she may have been unlucky on the night with a particular piece of meat, so we’ll have to go back sometime! On the other hand, I went for one of the specials, which was described as a “Black Ox Burger.” It was sensational! I would guess the burger was made from minced fillet steak, and it was one of the tastiest meat dishes I’ve ever eaten, and really melted in the mouth. It was served with delicious home made chips, and crispy thin onion rings. We were with friends who variously enjoyed a Chateaubriand for two, a meat broscheta and Secret Iberico – they all thoroughly enjoyed their meals. The presentation and carving of the Chateaubriand was a highlight. I didn’t see the wine list, but one of our friends chose a Ribera del Duero which went beautifully with the meat, and I wouldn’t hesitate to order it again. We pushed the boat out a bit on this visit, choosing some of the more pricey items on the menu at Toro and enjoying plenty of wine and liqueurs with our coffee, so the bill came to around €50 per head. But you could eat very well there for around €35 each. With the exception of Julie’s steak, we all really enjoyed the food, and we universally loved the service and ambience, and we’ll be back for sure. You can read all our restaurant reviews in this section of the website: Food and drink. 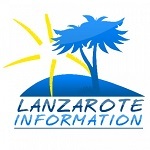 Or you can use the search box top right and search for “Restaurant review Puerto del Carmen,” for example. Casa Palana is a 3 bedroom villa tailored to adults only.